Dietland Canceled at AMCAMC has axed the critically hailed comedic drama after one season. 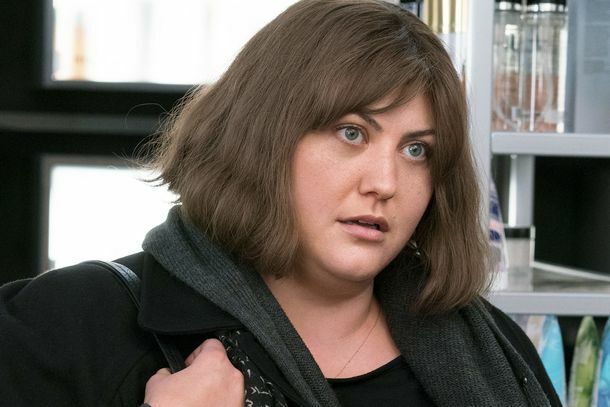 Dietland Recap: Jennifer Lives!The season draws to a close with some characters committing acts of betrayal and others doubling down on Jennifer. Dietland Recap: We’re All JenniferThe first season’s penultimate episode finds Plum presented with a difficult choice. Dietland Recap: Men Take. That’s NatureA brutal episode characterized by simplistic philosophizing suggests the series has started to drift away from what made it compelling. Dietland Recap: LovedPlum reverses a dramatic decision and goes viral as the body count around Jennifer mounts. Dietland Recap: What If Your Dreams Are Killing People?A claustrophobic episode finds Plum confined in the basement of Calliope House as other plots move forward on the surface. Dietland Recap: We All Need to WorryPlum goes on a series of dates and hits a professional setback as Jennifer’s agenda starts to take shape. Dietland Recap: Bangability TheoryJennifer’s plan continues to roll out as Kitty tries to find ways to monetize women’s discontent. Killing Eve, Ocean’s 8, and the New Femininity of ‘Strong Female Characters’How TV shows and films are taking the “strong female protagonist” into new, blatantly feminine territory. All the Ways AMC’s Dietland Is Different From the BookCompared to Sarai Walker’s 2015 novel, the show adds new characters and revamps plot elements. Dietland Is a Darkly Comic Satire With a Feminist MessageThe AMC series is a refreshingly odd indictment of the fashion industry, abusive men, and … well, a bunch of other things. Everything to Know About Julianna Margulies’s Dietland WigThe story behind Kitty Montgomery’s flame-red look. The Dietland Trailer Goes to War With the Patriarchy, and Julianna MarguliesPremiering June 4. Behold, Julianna Margulies in Her Strawberry-Blonde Dietland WigA Vulture exclusive. Julianna Margulies Will Return to TV As a Vicious Magazine Editor in DietlandAlicia Florrick’s back. 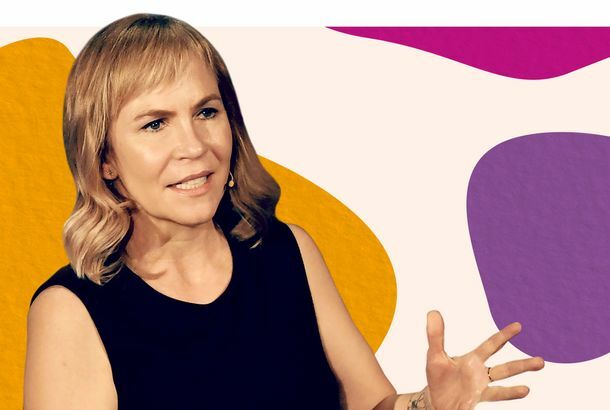 Marti Noxon’s Adaptation of Dietland Has Been Picked Up to Series by AMCNoxon will return to themes touched on in her controversial film To the Bone.